Zoology is the scientific study of behavior, structure, physiology, classification, and distribution of animals. 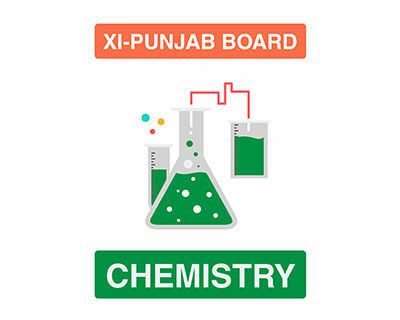 Zoology is a flagship subject that leads to the studies of human biology, that is why it is appointed as one of the most compulsory subjects for the students of Pre-medical by BISE Punjab. Zoology is especially necessary for those students who are aspiring to become doctors and medical practitioners in the future. The first-year zoology gives the students an in-depth view of knowledge that is required by students in the process of becoming an expert. 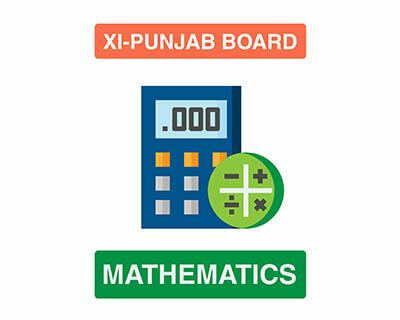 It also shares professional knowledge with students which they had not learned in their previous classes. 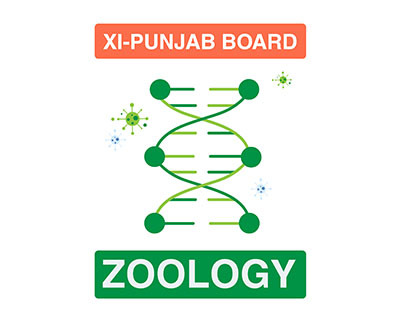 The Zoology paper is made up of three parts: part one being objective with short multiple choice questions and answers, while subjective section consists of detailed questions and answers and last but not the least, the practical examination. For further studies of students and with the sole aim for providing them with best yet low cost alternative to expensive studies. 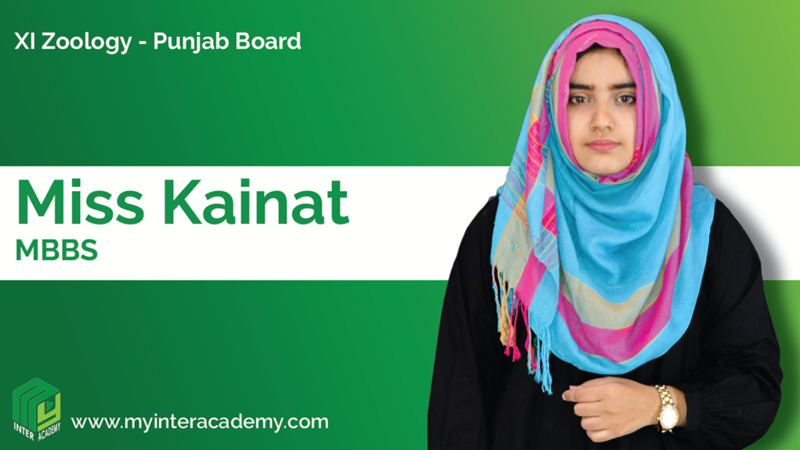 We are proud to present MyInteracademy.com where students can access this course and learn under the guidance of Miss Kainat (MBBS Student of SMC University) students can access these recorded lectures at any place at any time or at their leisure. Not only this, students are provided with online assessments after every topic so that they can grade themselves and their knowledge.